ambient guitar music by whispersinspace: Pedal Board Today! 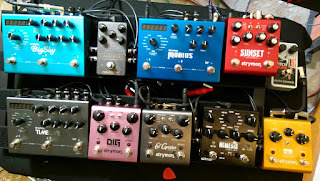 OK, here's the pedal board now. I swear to all things holy that I am done, finished, fully loaded. 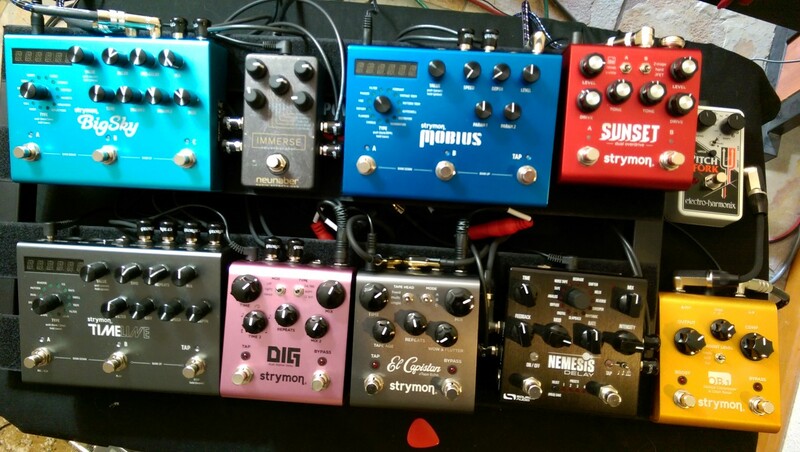 I will not look at gear reviews, I won't read through the signal chain review of any ambient tune I listen to. I'm not going to open emails from Sweetwater or Musician's Friend. Nada. No more. I've got everything I need or want.